2018 Opry Plaza Party to Kick Off CMA Fest Week with Performance by Ashley McBryde! 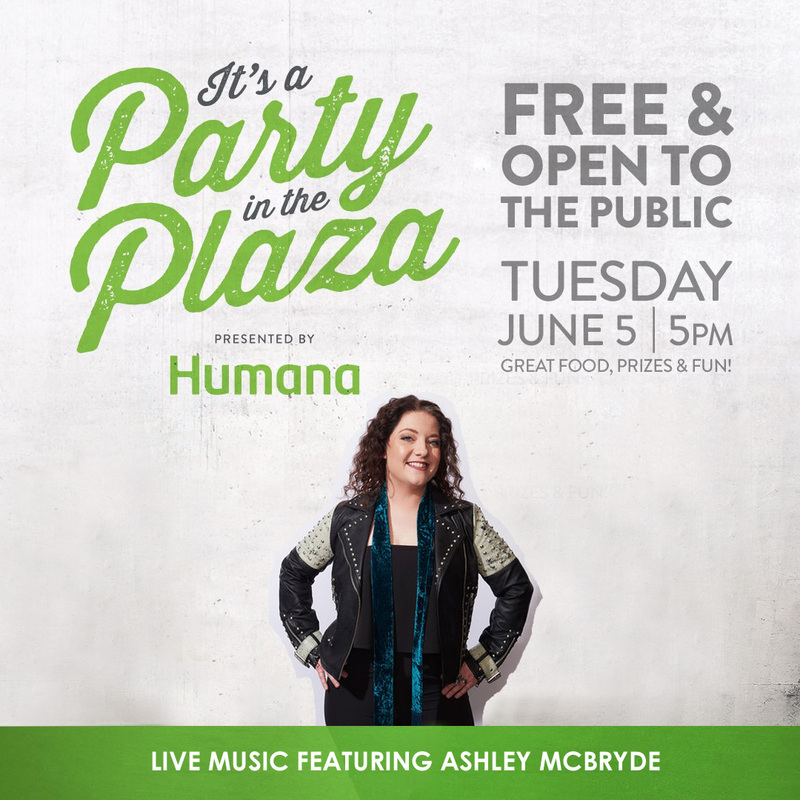 The Opry Plaza Party is set to return this year and will feature a live performance by rising country star, Ashley McBryde. Festivities will take place outside the Grand Ole Opry prior to the 7 PM show on Tuesday, June 5, 2018 beginning at 5 pm and are free and open to the public!